New York Jazz debuted on Hawkesbury’s 2TVR in March 1992, immediately finding success with its laid back ‘kick your shoes off’ format, featuring jazz, standards and ballads. Since joining the nationwide ComRadSat (now CRN), over 1000 shows have crossed Australia, and the program has built a huge twenty year listening audience that continues to grow. Tom Parker tells us that means “twenty years of emails from listeners across the nation. There’s been a constant stream weekly from Wangaratta to York, Sydney to Melbourne, Canberra to Adelaide, and so on… too many to list. 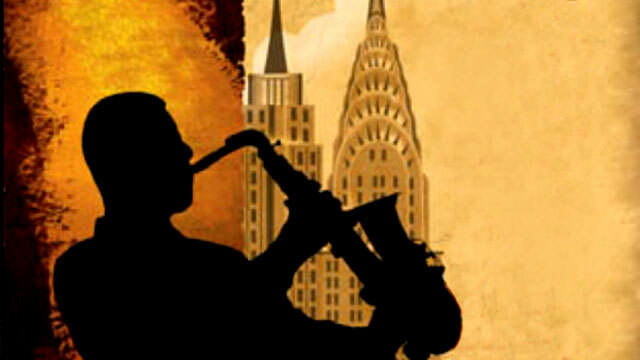 New York Jazz: it’s nostalgia with the accent on jazz, and storylines on the artists and musicians, from Miles Davis to Frank Sinatra, along with listener requests, contributions, and most of all, relaxation. As Tom says, that’s what this long-running “perfect finale” to that “care-worn day” is all about. We Totally agree.